Be it personal or professional, many people entrust a lot of responsibility on a training plan and make sure to follow it religiously. 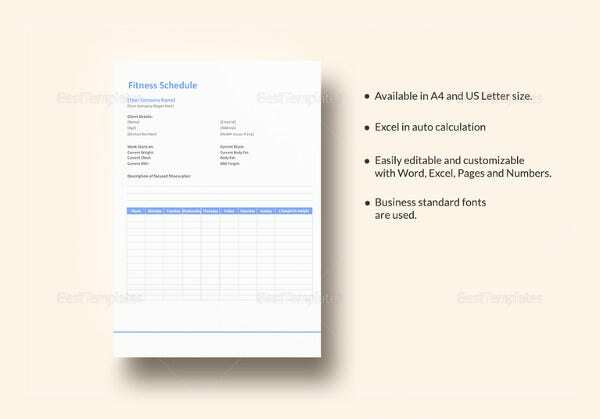 A training plan can be developed for any endeavor – a dance activity for example. If you wish to train yourself in certain dance form, having a training plan for the same will let you focus in a more systematic manner and accomplish your smart goal successfully. 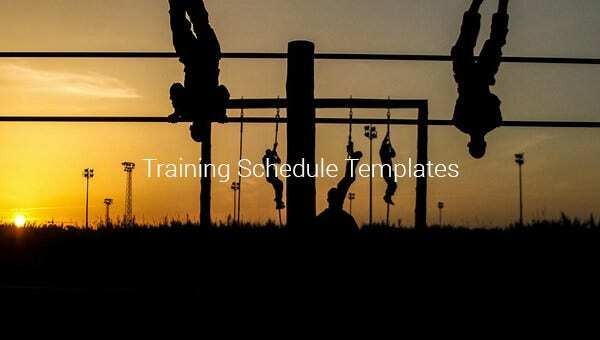 Take a look at the assortment of customizable training plan templates we have compiled here. 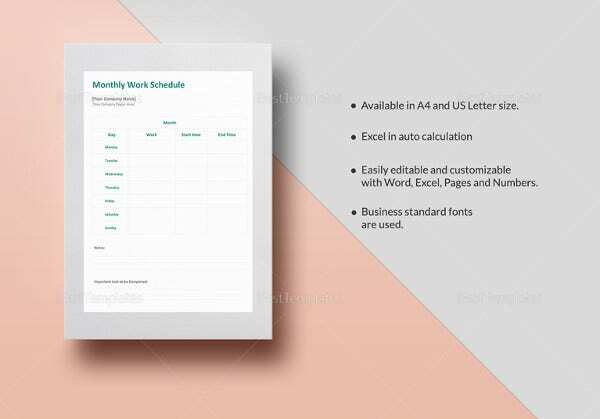 You can also see Calendar Schedule Template. Every training activity comprises sessions, classes, events and lot of small details which you must be aware of at all times. A skipped session can result into heavy loss if you have not been paying attention. 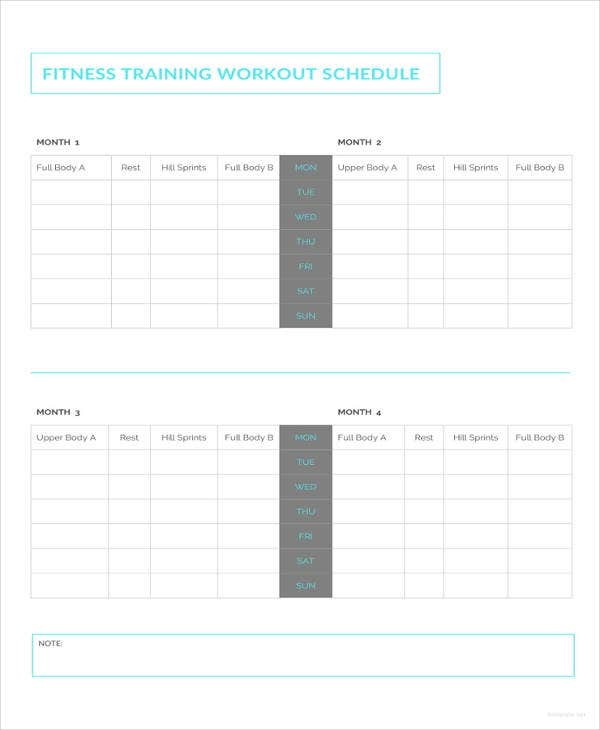 To rectify this, download training schedule template for free and always stay in touch with your next session. 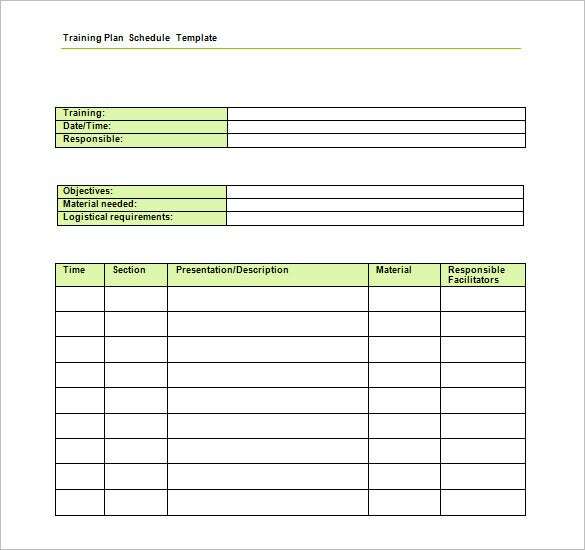 This is a very organized training schedule template you are getting here. 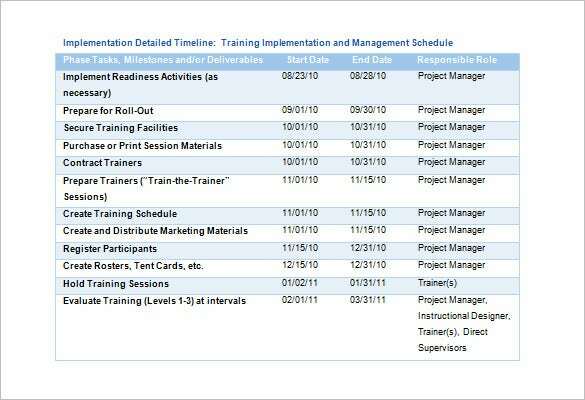 the left hand side of the template is about the different training programs or phases while the right side notes the duration of each. 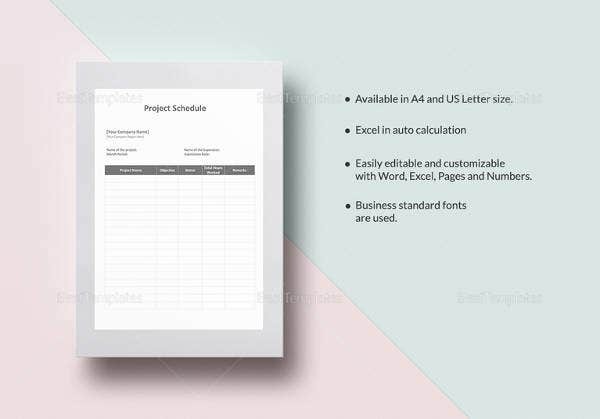 You may also see 24 Hours Schedule Templates. 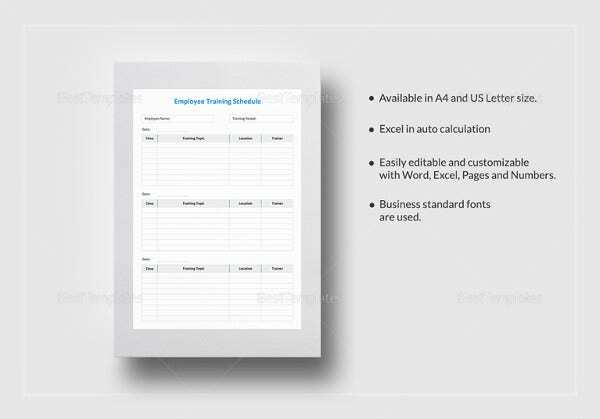 This blank trainers advice training schedule template has taken a detailed approach. 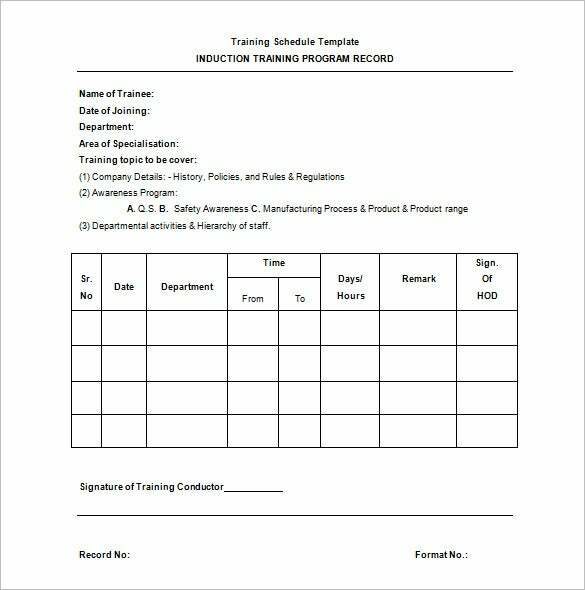 It starts with a gist of training objective and timeline and goes down to a table that includes columns on time, section, presentation & responsible facilitators. 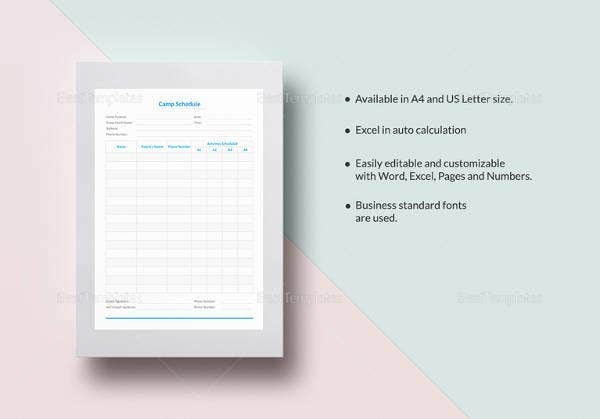 You may also see Appointment Schedule Template. 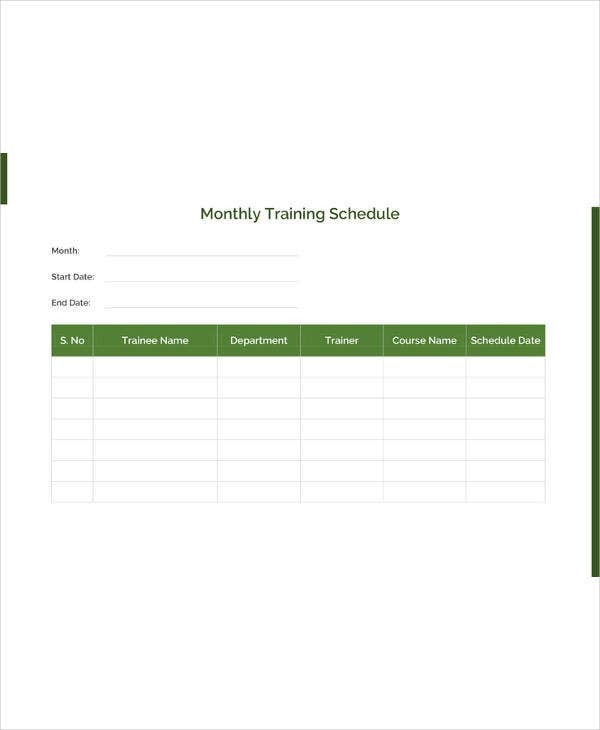 This employee training schedule begins with a summary of overall flow of training and then offers a chart on training sessions, timelines for each and concludes with a section on comments. 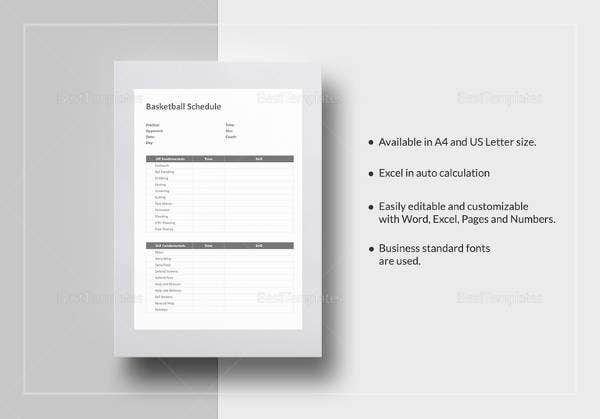 You may also see Schedule Templates in PDF. 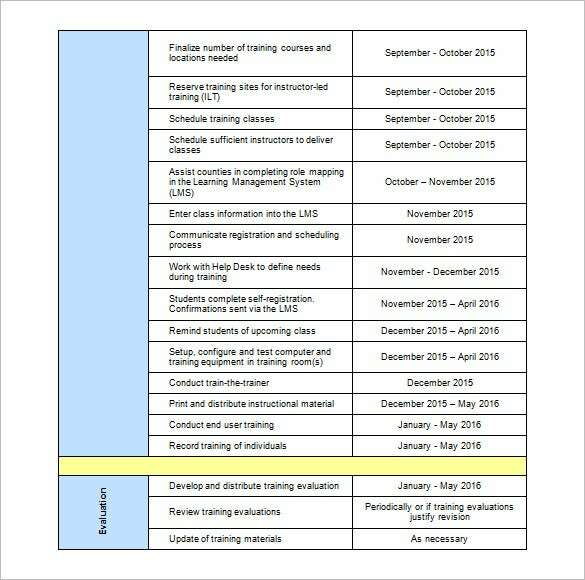 The training and education implementation schedule template has got the list of phase tasks on the left and the right side is about start date, end date and name of people responsible for each task. 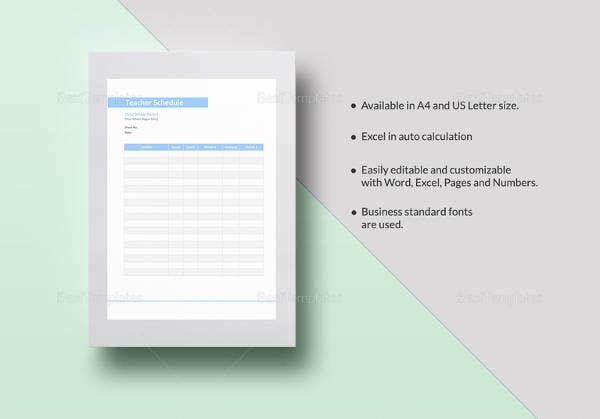 You may also see Printable Schedule Templates. 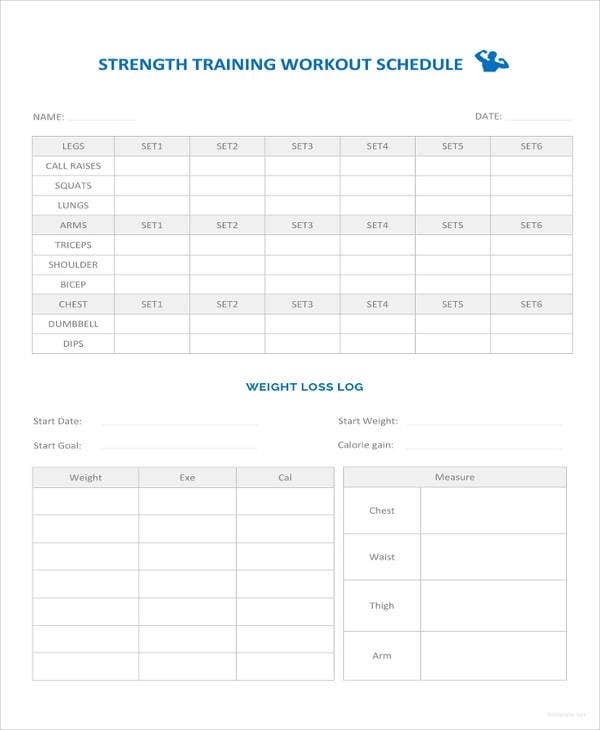 This 16-week marathon training schedule template has offered the routine from Monday to Sunday for 16 weeks. The days for rest have also been mentioned here. It’s very neat & organized. 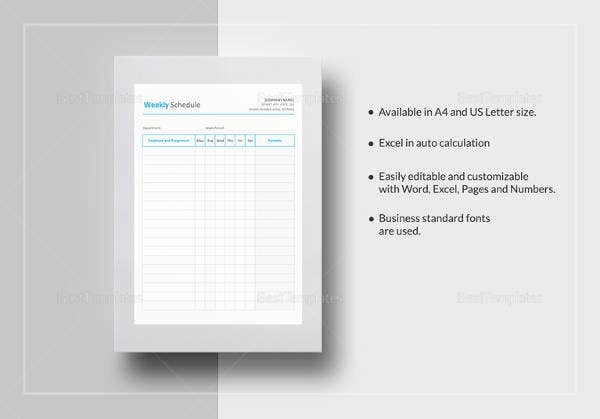 You may also see Free Excel Schedule Templates. 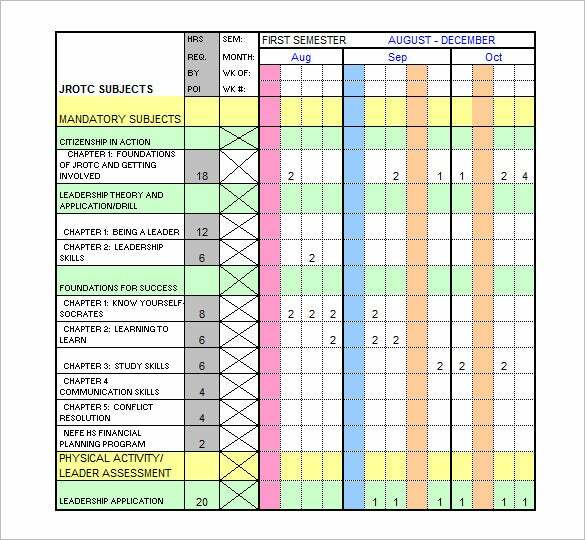 This army training schedule template offers the schedule of one semester for 4 months. The left side is about the chapters to be completed and the right side notes the timeline. 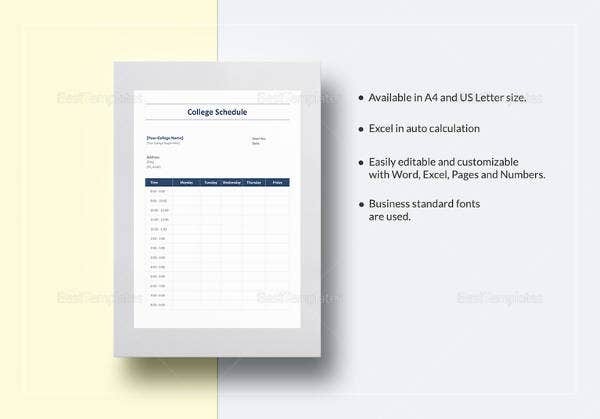 You may also see Free Schedule Templates. 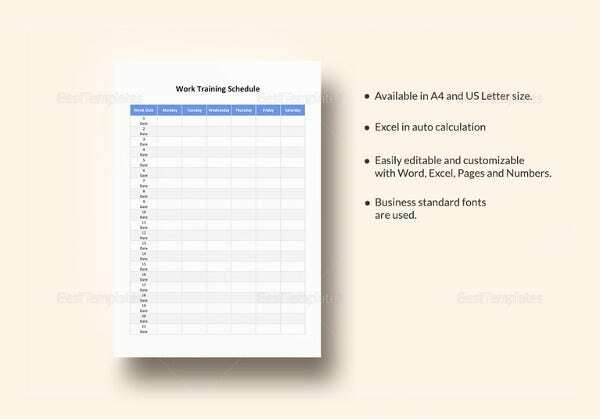 Why Do You Need Training Schedule Template? Training Organisation helps you to gain that much needed expertise and experience which can lead you to your goal achievement. 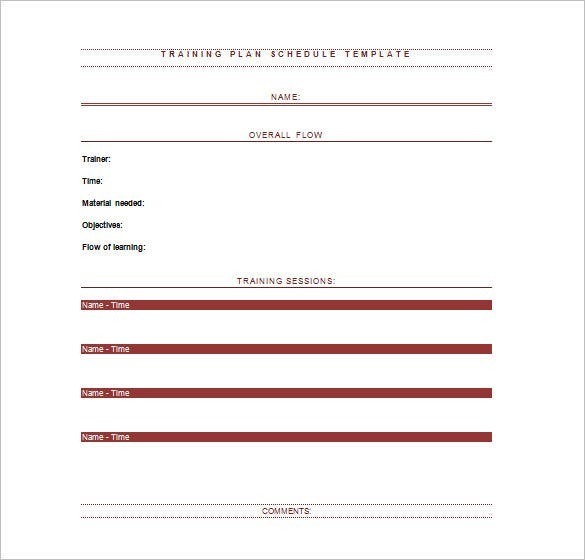 By remaining in control of your surroundings, you sign yourself up to the sweet success at the end of your training plan template. 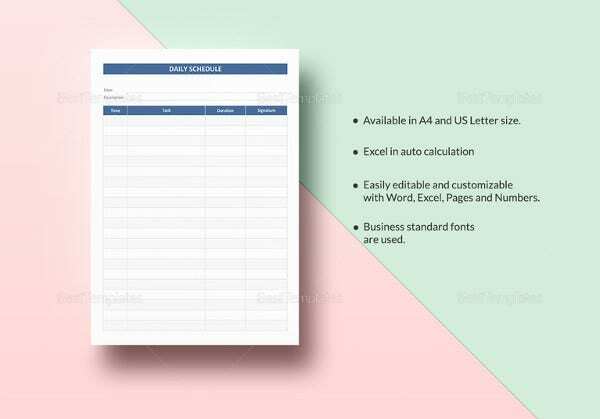 You may also see Team Schedule Templates. 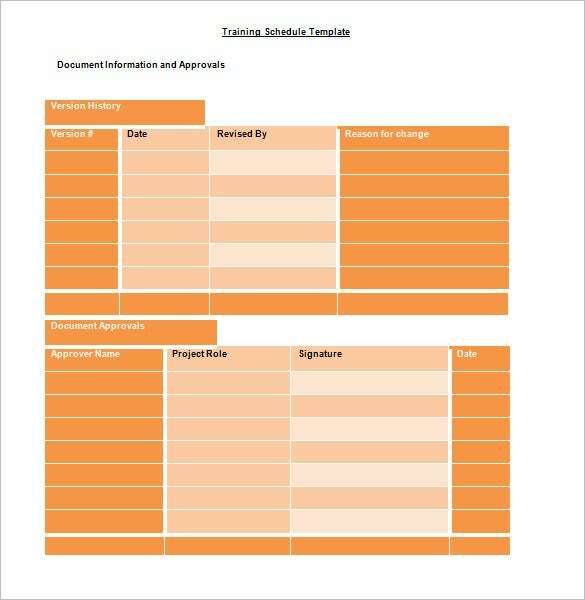 Like every other course of action, training session also needs planning and implementing of effective techniques to reach your goal work schedule template. 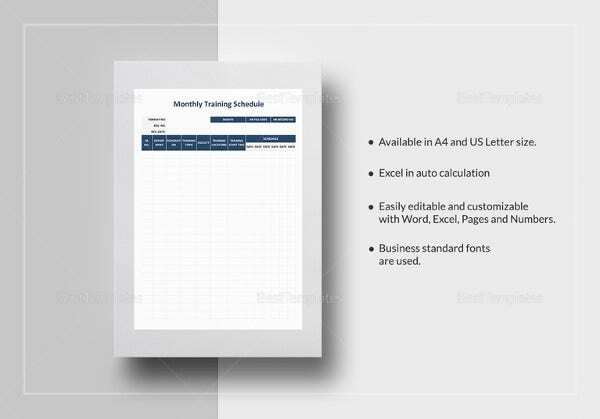 Now, there are a hundred little details to take care of such as objective of the training, time, location of the training center, calendar, and tests at the ends and so on. Fix your training schedules competently and never miss a session.